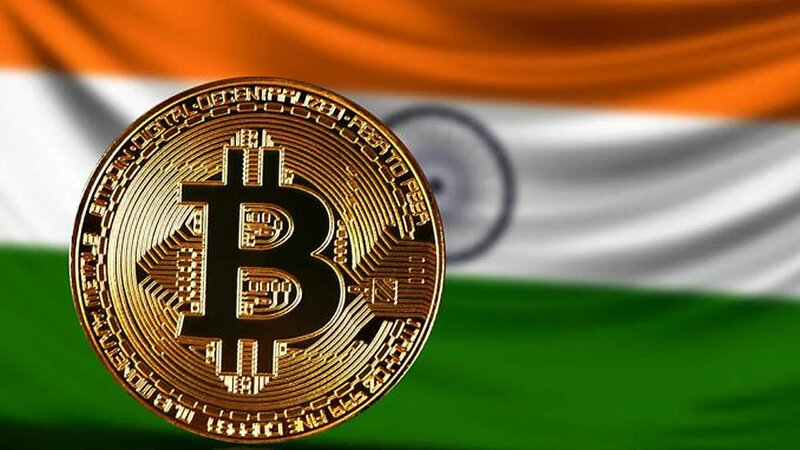 The government of India has not had a good relationship with crypto even though the country has one of the most important markets in the region. During the last year, the constant efforts from the Royal Bank of India to ban the use of cryptocurrencies hurt the ecosystem, especially affecting the local exchanges, which experienced a situation of general uncertainty that severely damaged their business. It is imperative that users of this exchange withdraw their funds before April 29, 2019. The Exchange has said that all markets closed on March 30, 2019. After this 30-day withdrawal period, users will not be able to move their funds freely but will have to request access through service tickets or by contacting the CoinDelta team via email.